Technology, information and declining distribution costs are challenging the economic foundation of a traditional supplier in favor of newer ones. The shifting dynamics are being seen in the Western states in particular — driven not only by economics, but by regulation and climate as well.The Arizona Corporation Commission, which regulates the state’s investor-owned utilities, recently refused to endorse plans by three power companies that included more natural-gas facilities. Commissioners directed them to make greater use of energy storage and plants that produce zero emissions. Moreover, the market equation in the West is driven largely by California, the sixth-largest economy in the world, which has mandated that 50 percent of its power be generated from renewable sources by 2030. 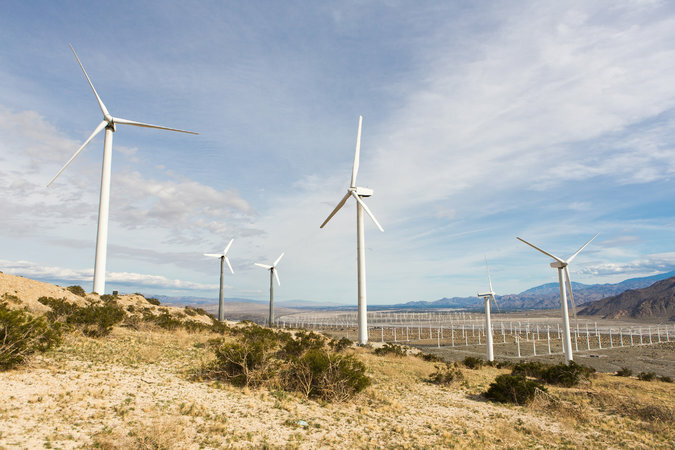 With a regional energy market run by the state’s electricity grid overseer, the California Independent System Operator, fossil-fuel plants have had increasing difficulty selling their power into a market with low-cost solar and wind power. 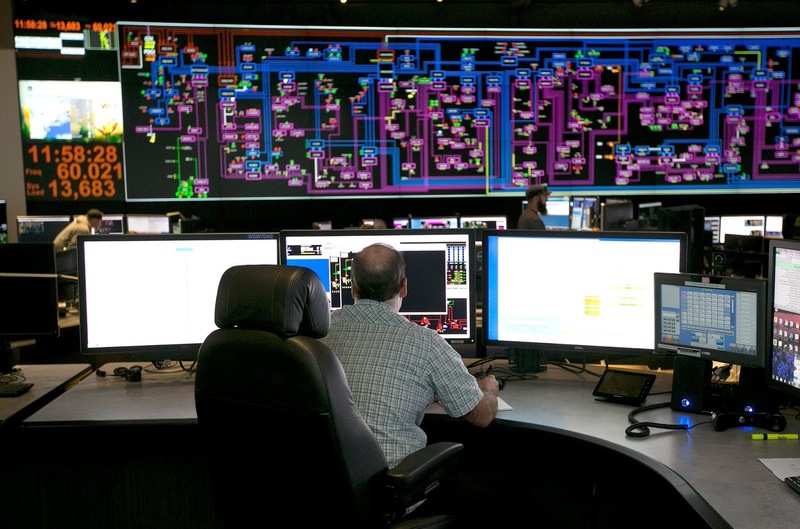 At the same time, state legislatures and regulators are increasingly demanding that utilities rethink how they manage their systems to reduce carbon emissions. Some power producers have bristled at the mandates, even scaling back their operations in certain markets because, they said, it became too difficult to compete without losing money. NRG Energy, for example, announced this month that it would close three natural-gas plants in California because of the regulatory push for clean energy. After NRG’s announcement, Calpine, a power company based in Houston, said it would suspend plans to build a natural-gas plant in California. 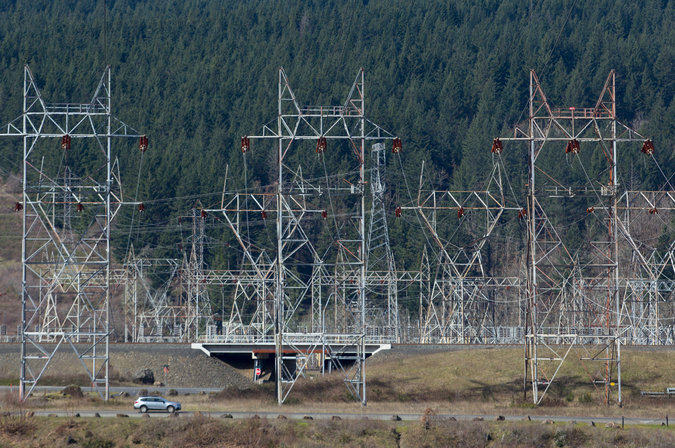 This month, Portland General entered into an agreement to buy surplus hydropower from the Bonneville Power Administration — the surplus arises largely from California’s turn to other renewable sources — helping the utility avoid construction of natural-gas plants to replace a coal facility. “There are surpluses of energy that are looking for markets,” said Brett Sims, Portland General’s director of strategic planning and resource strategy. Portland General’s view offered a hopeful message to environmentalists, who pushed for the weaning off coal and now have done much the same with natural gas. Mr. McCullough, the Portland energy economist and principal at McCullough Research, said that the rapid change had caught many in the industry by surprise and that it could lead to a shorter future for natural gas. “I think the fact of the matter is we’re seeing a lot of people realizing that there are different ways to go,” Mr. McCullough said.